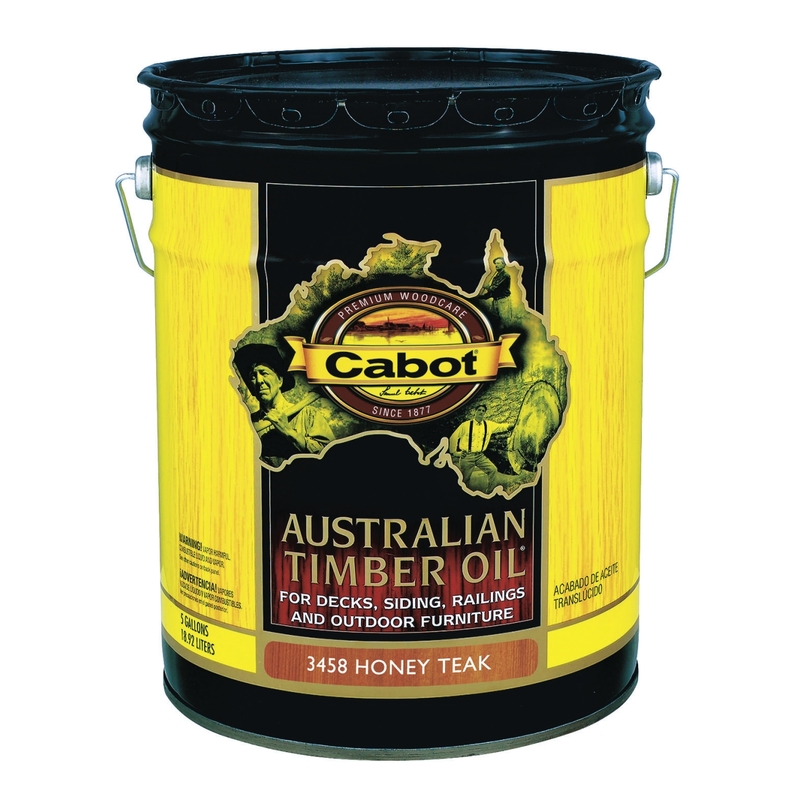 Cabot ATO has a unique blend of oils formulated for Exotic Hardwoods such as IPE(pronounced epay) Mahogany, Brazilian Redwood, Massaranduba, Meranti, Pau Lupe, and Teak. 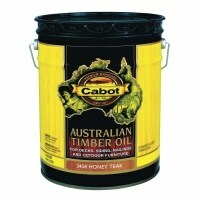 Linseed, Tung, and alkyds mixed with trans-oxide pigments make this the most impervious coating against UV damage. I have restored many decks in the past decade. I have applied many different stains during this time. I clean with oxidizers and follow with deck brighteners and allow ample dry time before staining. 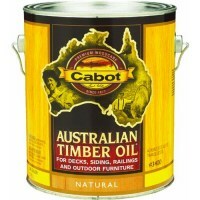 Cabot Australian Timber Oil lasts three years on most decks. Water beads up now after the second year of my neighbors deck I completed. The last deck I did I utilized Maghogany flame Australian Timber Oil. I put two coats on vertical surfaces and three coats on floors and rail tops. I use stain mitts on rails and a sponge type floor mop for the floors. I use a bottle sprayer to hit cracks in the floor. Pays off!